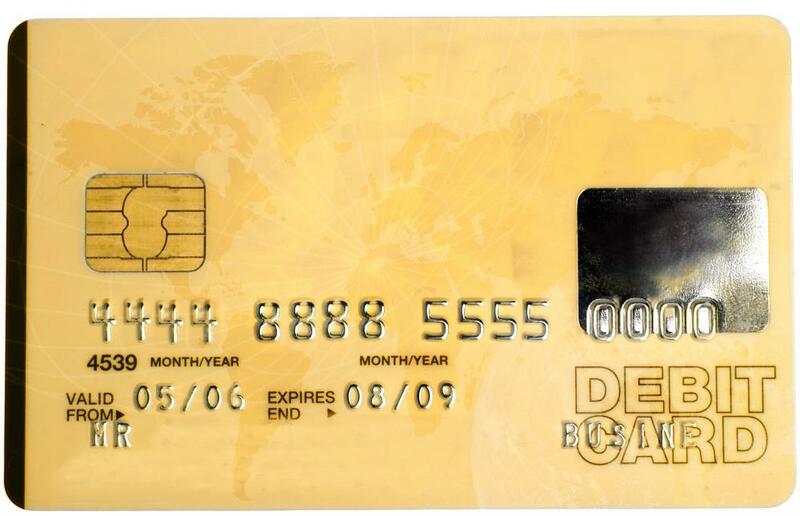 Students may use a credit card to pay for school expenses. Someone with a student line of credit may be able to access the funds with a debit card. A student line of credit is a financial resource that may be obtained by college and university enrollees. This option is usually limited to students who are enrolled full time. These funds are not usually provided by or in any way associated with the student's educational facility. In most instances, they are provided by banks and are subject to low interest rates. A student usually only has to make interest payments while he is studying and is allowed to defer repayment of the principle until after graduation. When a person gets a loan, she is usually approved for a certain amount and then those funds are dispersed to her. One of the major differences with a student line of credit is that it provides money on an as-needed basis. There is normally an annual limit but a person does not have to use that much. This type of financial arrangement allows a person to defer repaying the money she uses until after graduation. Normally, she will be given a year so she can begin establishing herself and then she will be obligated to start eliminating the debt she created. These types of accounts are often one of the best options when comparing interest rates. A student line of credit usually has very low interest rates. Students are usually not allowed to defer these costs, however. Payments toward the interest are generally required on a regular basis while the student is still studying. In most cases, the terms of a student line of credit limit its use to a four-year period. When this is the case, students of postgraduate studies generally need to find another source of credit after they receive their bachelor's. There may also be other lines of credit available for individuals in this situation. An example is the medical student line of credit. The funds from a student line of credit can usually be accessed in the same manner as funds from other types of accounts. The student can visit a branch of the financial facility and make a withdrawal. She may also have a debit card and checks at her disposal. There are usually several ways to go about applying for a student line of credit. People who feel that they understand all of the terms and are in agreement can often apply online. Some providers have telephone applications. For people with questions or concerns, it is best to go into one of the provider's branch locations. 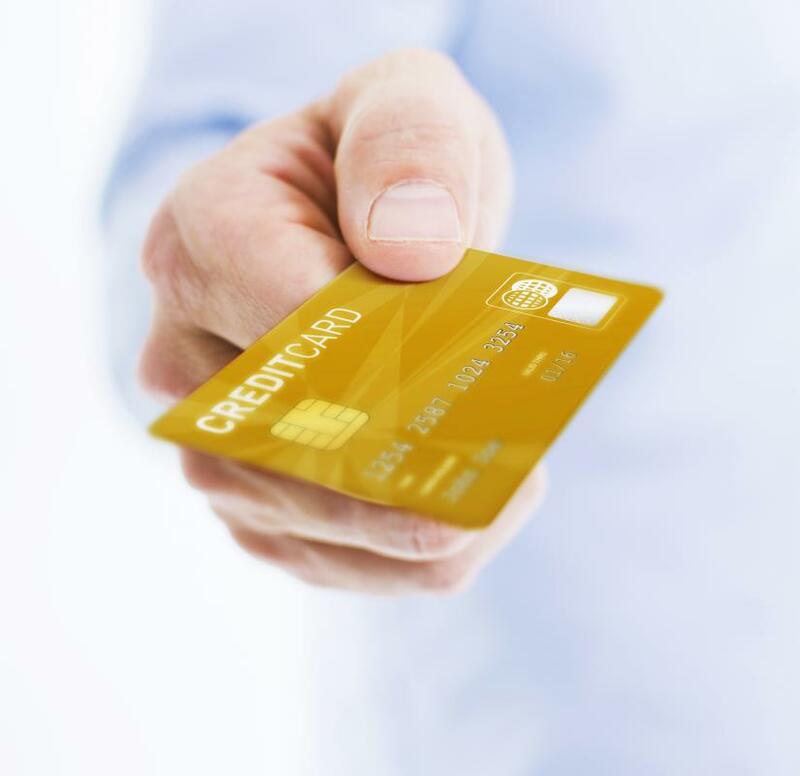 What Are the Different Types of Student Debit Cards? Should I get a Line of Credit or Home Loan? How do I get a Line of Credit Online?